Summer is here, school is almost out and some fun summer celebrations are just around the corner! Yep, Father’s Day and 4th of July. 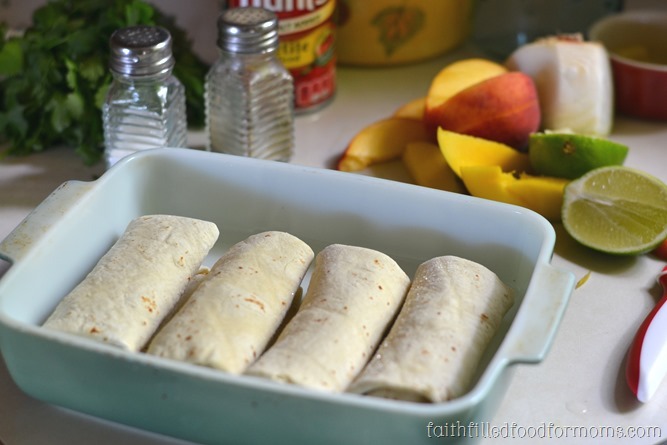 I get so excited about fresh produce in the summer time and all of the fun little recipes you can make, BUT before all that fresh produce starts to grow and ripen I like create easy recipes using a combination of canned and fresh mixed fruits and veggies until the full fresh season is on. The next celebration we will be having is Father’s Day and I’m expecting super nice weather. It’s been just beautiful here in the Pacific Northwest and I’m praying it continues through the summer. 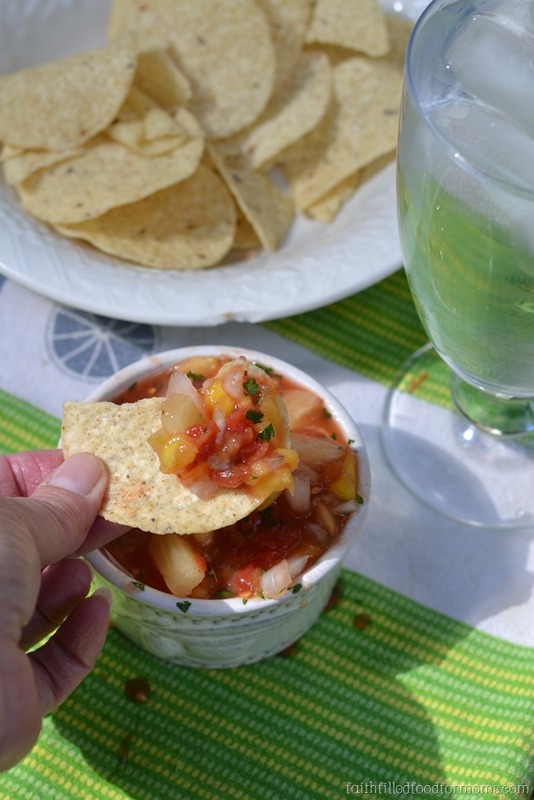 The pineapple juice, pineapple, mango and peaches in this Salsa makes it lightly sweet! YUM! In a small bowl mix together ….everything!! Well that was easy wasn’t it! It took me a total of about ten minutes to chop the Mango, Peach, Onion and Cilantro. The rest (tomatoes and pineapple) were from a can and the work was done. Now put in the frig for 15 minutes…because you need the flavors to meld together a little. You can serve this with chips…. 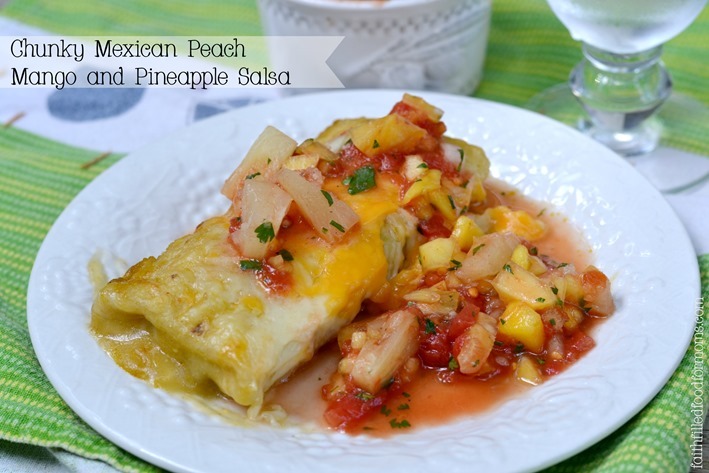 You can serve this Chunky Mexican Peach Mango and Pineapple Salsa over a super quick Enchilada dish….Yes I mean quick. 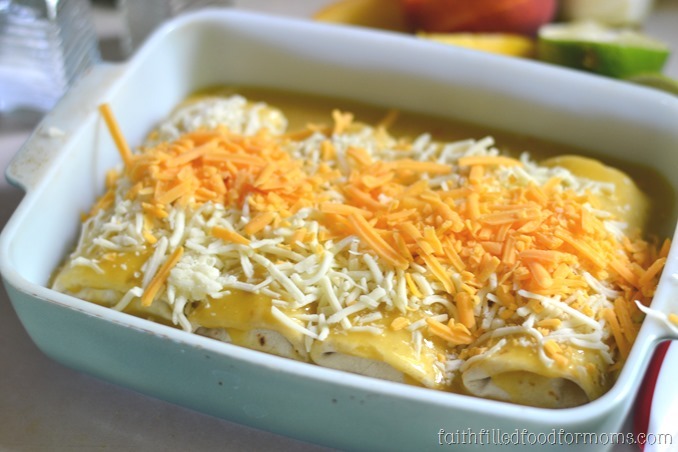 Pour Enchilada Sauce on top..any kind you like..we like Green Chile. Now serve the Salsa as a side to make and there you have it….an almost homemade meal in no time! 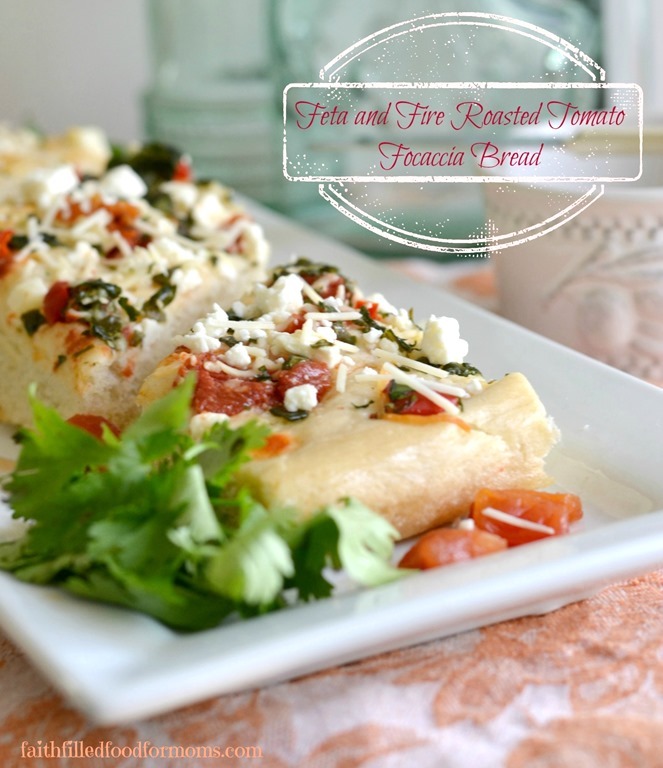 Sooo if you have company coming for a luncheon…maybe say like Father’s Day…Easy, fresh and deelish ~ oh and semi homemade! You can also check out more delicious salsa recipes here. I’d love to hear your favorite! 1/2 Lime Juice you can use lemon too! 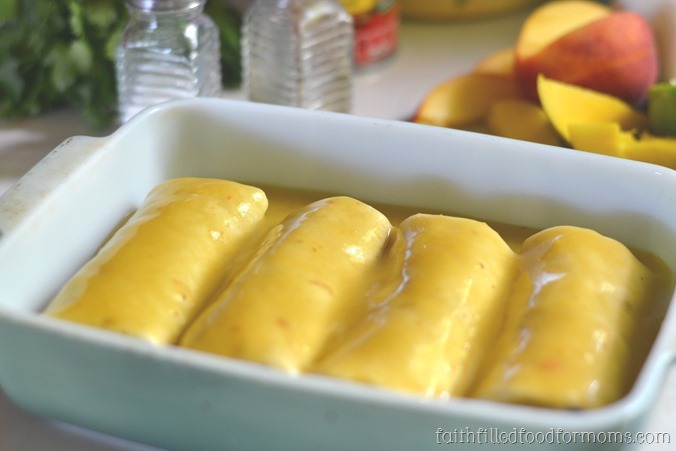 Put in the frig for 15 minutes…because you need the flavors to meld together a little. Yum! Pinned! Coming to you from #EspressosofFaith via #FaithFilledFridays! 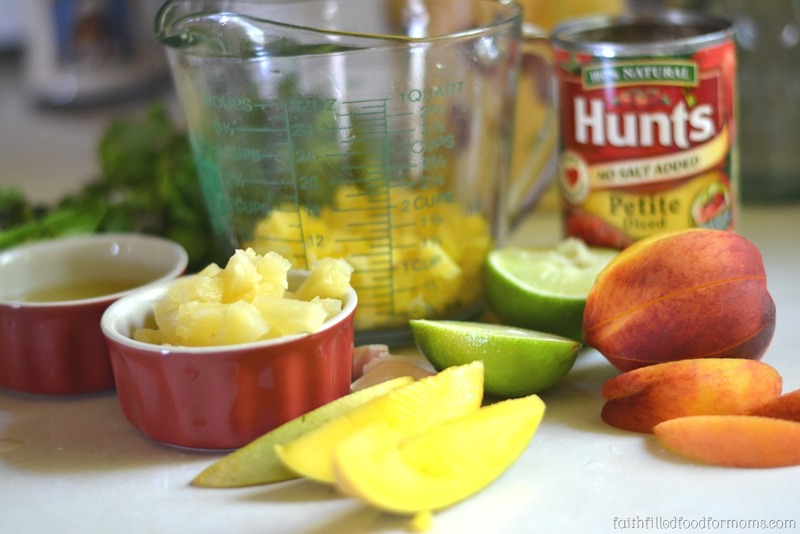 My family adores fruity salsas…can’t wait to try it! Wow! I love how quick and easy this recipe is and that I have most of this already in my cupboard! Your pictures are beautiful too! 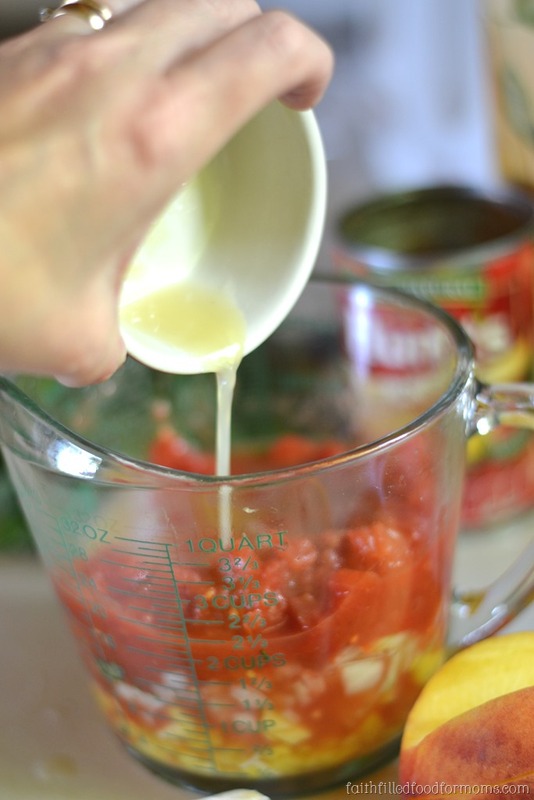 Coming from the Melth in Your Mouth monday linkup! All those fruity flavors in salsa – can’t wait to give it a try! 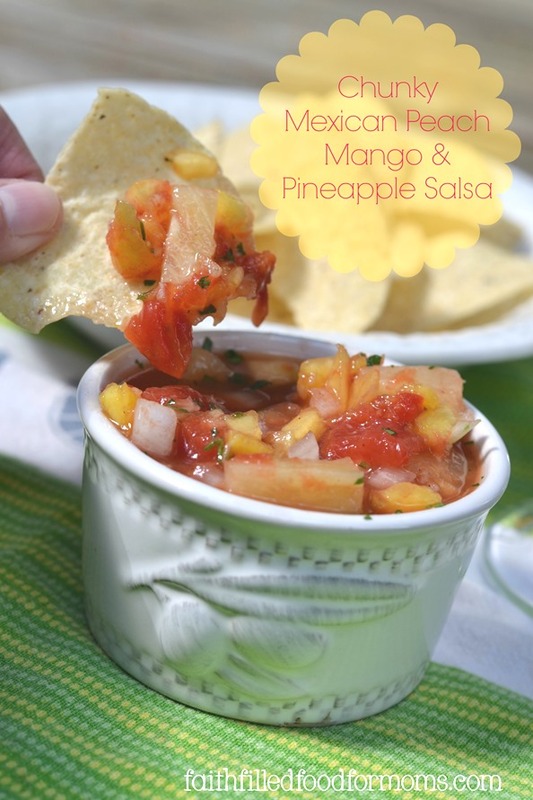 I don’t normally mix fruits into my salsa, but this looks really good. Pinned. Thanks for sharing on Merry Monday.